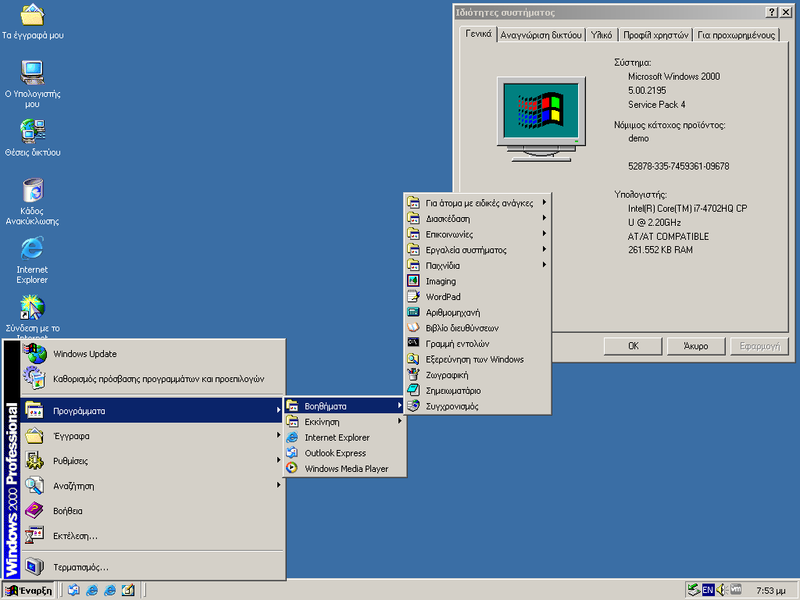 Windows 2000 is still very usable online nearly 19 years after its release. I use the Pale Moon build for XP/Vista with KernelEx. I've also had very few, if any program crashes in 2000 compared to 9x and XP. Works well on everything from a Pentium III-500 128 MB RAM to an i7-6950X with 32 GB RAM. One of the best OSes ever released. 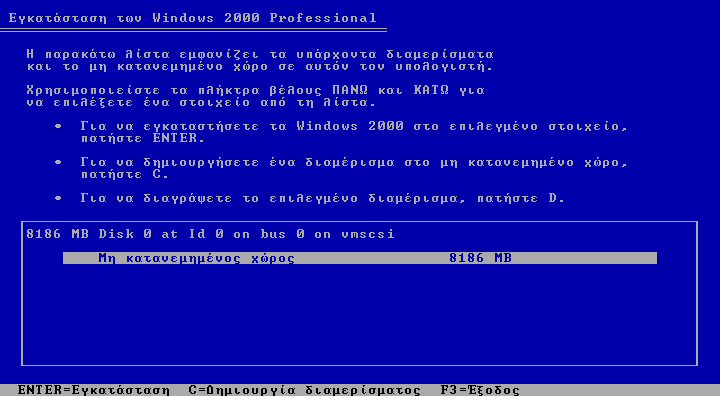 I am still waiting for Windows 2000 in Hebrew, I didn't find it anywhere in the internet. Is there any one of them with a patched out product key (and in English too)? Cannot find any product keys that work so is there a possible way to get a patched ISO? @Mind_My_Windows95 The Windows 2000 Pro Select ISO is what you're looking for. It's the volume licensing version. You can also edit setupp.ini in the I386 folder of another 2000 CD/ISO copied to HDD/SSD by changing the last three digits of the PID to 270 to bypass the product key. Are the viruses gonna infect the host, or the virtual machine itself? BrotherGamer, the viruses wont infect the host unless it's wannacrypt0r.